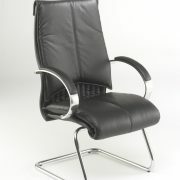 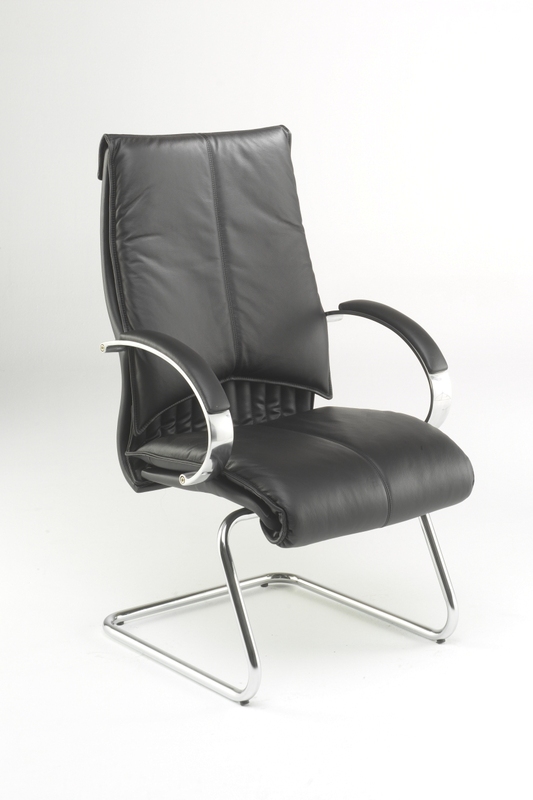 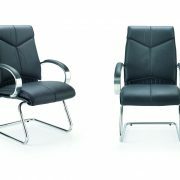 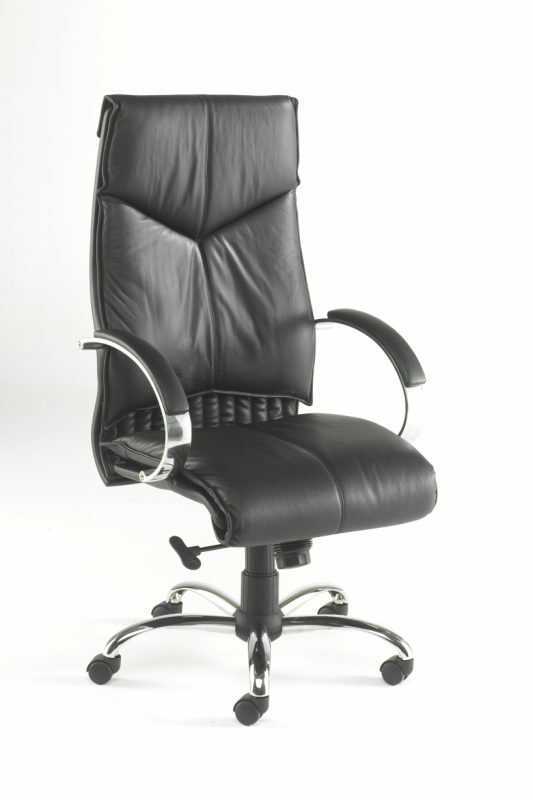 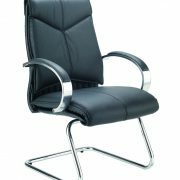 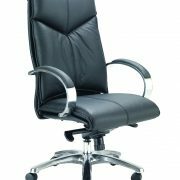 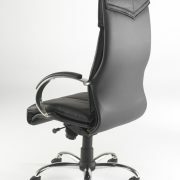 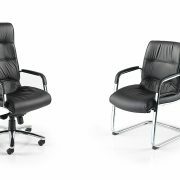 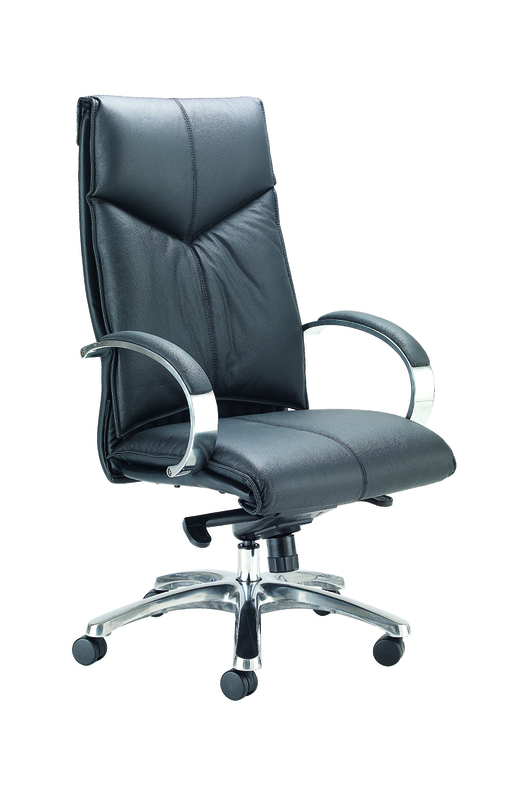 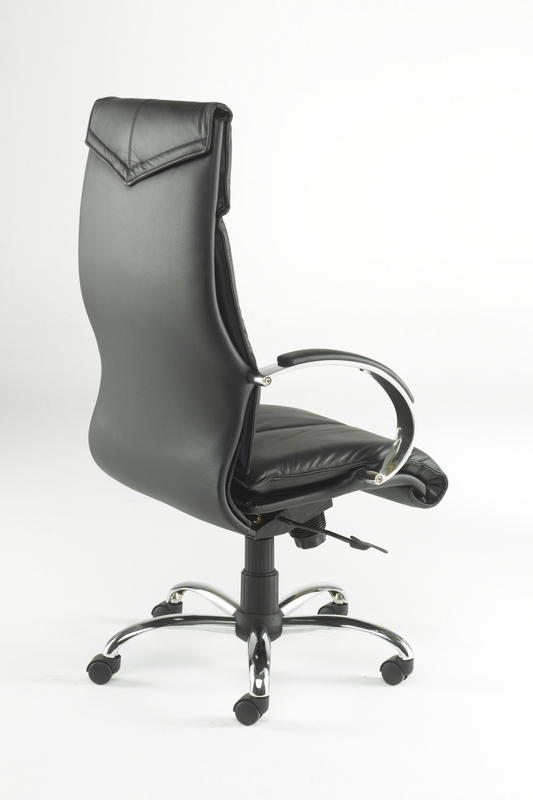 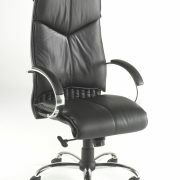 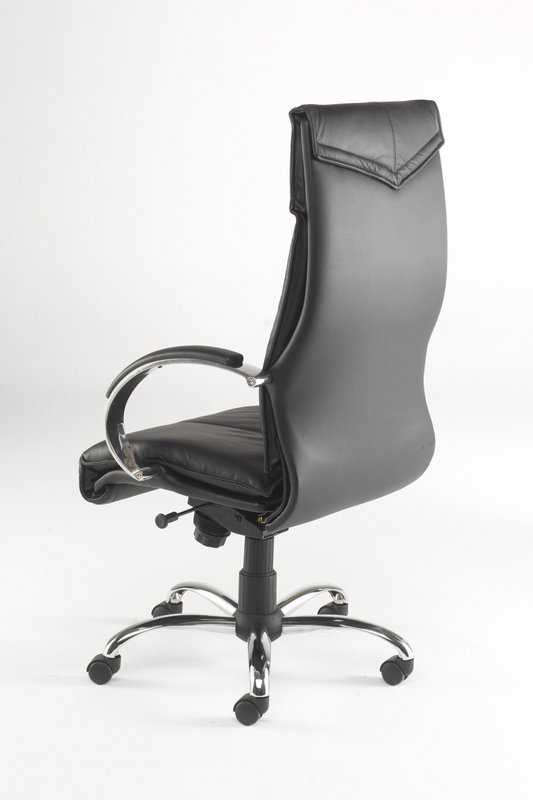 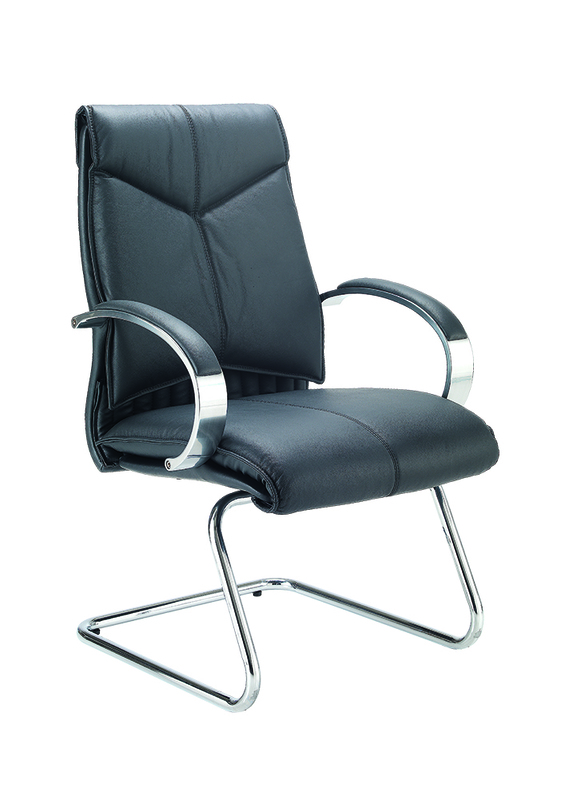 The V7 is an elegant executive leather armchair symbolising prestige and status. 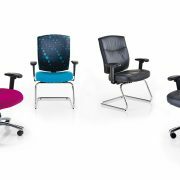 It is the perfect complement to any contemporary boardroom, conference or office environment. 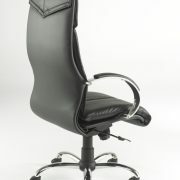 A distinctive fully padded leather facing, with stitched detail, ensures increased support and comfort.